Service Hero is urging Kuwait consumers to start voting on the services they are getting from 400 companies in Kuwait, with a goal to collect 10,000 customer experiences. 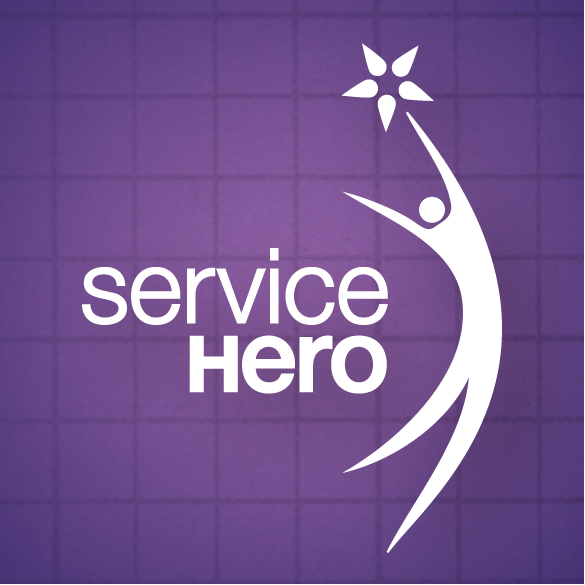 Service Hero is a 100% people-driven platform launched for the first time in Kuwait and the Middle East, and provides customers the ability to rank their satisfaction levels on the services they are receiving from companies. The survey is administered online, and will run from October 1 till December 31. DID YOU KNOW…only a handful of companies have paid extra attention to customer service and taken the extra step in embedding it within their values. Many of them are also making excuses for their poor customer service. Even among the Service Hero winning companies in 2010 and 2011, only a few are completely customer care driven. THE GOOD NEWS…the more customer experiences we get, the more companies are forced to listen. Vote now! staff behavior, product quality, speed, reliability, location, value for money, website, and call center. The industry categories are: cafes, casual dining, fine dining, fast food, clothes retail, home furniture, local airlines, retail banks, Islamic banks, new car dealers, car service, electronics, hospitals, mobile phone operators, internet service providers (ISPs), supermarkets, as well as health clubs, a newly added industry category for the first time this year. And remember, every vote makes a difference. Vote, and spread the word! Thank you Swera for taking the time to post about Service Hero and empowering more people to create change.